Summer 2013: I’ll be offering two complimentary (that means totally free) mini-workshops. These workshops are open to all women, pregnant, nursing, birthworkers or just curious. Your baby or young child is welcome to come too! Herbal tonics are safe, gentle and nutritive herbs. During pregnancy tonic teas are a pleasant way to nourish your body, prevent discomforts and help your body deal with the greater metabolic demands of pregnancy. We will sample several different herbal tonic teas and infusions and a delicious mineral tonic syrup. We will discuss preparation of herbs and where to obtain high quality herbs. You don’t need any prior knowledge of herbs to come to this talk; the Tonic Tea Party is definitely beginner friendly! Galactogogues are herbs used to aid in breastmilk production and let-down. 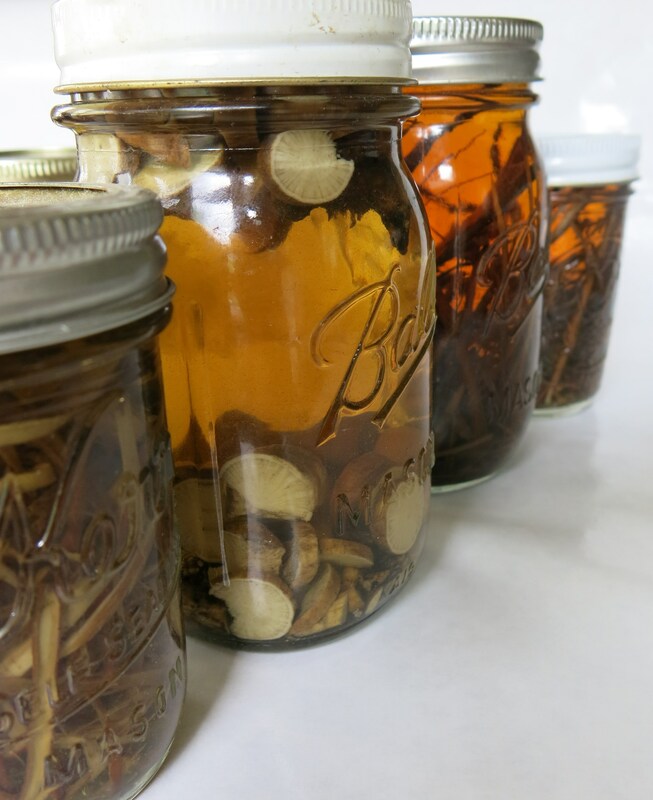 There are many in traditional herbal practice (more than you think!) Many of them also have other positive health impacts on mom or baby. Come and explore this rich tradition. We will taste a variety of teas and tinctures and discuss a little bit about using herbs safely and effectively during lactation. RSVP: The mini-workshops are free, however, for planning purposes I would apreciate a” heads-up-I’m coming” email and an email if you change your mind. That way I can make sure I have enough tea and chairs and so on. Please note: I am happy to answer questions and can easily field questions about pregnancy concerns like heartburn, nausea, hemorrhoids, anxiety, yeast infections etc or breastfeeding questions beyond just milk supply issues. However, complex health concerns such as migraines in pregnancy, pregnancy induced hypertension, gestational diabetes, auto-immune flare ups in pregnancy, gallbladder problems etc. are beyond the scope of a quick fix and can’t be addressed in the mini-workshop. I welcome questions about my practice if you are interested in making an appointment for a consultation. Erin Piorier is a traditional midwife, doula and professional herbalist who has been studying and working with plants for over twelve years. Erin is available for private consultation and provides her clients with handmade, wildcrafted herbal products. She is committed to safe, collaborative, respectful natural health care that treats the whole person. Erin teaches extensively in the Twin Cities areas on topics such as plant identification, medicine making, herbs for children’s health, pregnancy and babies and hands-on workshops teaching herbal syrups, natural skin care and body care. I would like to attend. Please send me.more information. Where will the classec be held and who do I email to RSVP? Hi Gerri, I’m sending you a message with the address. Thanks for the interest. Would love to come too!! I’ll send you a message with the address. I can’t message you directly. Anyway, my address is all over the place so it might as well be here too: 851 Dayton Avenue, St.Paul MN 55104. Let me know if you decide not to come for planning purposed. I look forward to meeting you! Interested in attending the workshop on herbs for milk production. Could you please send me where this will take place? Thanks!! Me too, me too! Count me in, this would be awesome. Bummed I missed the one in June. You are welcome to join us. 6 pm. 851 Dayton Avenue, St. Paul MN 55104. Little ones welcome. Sure, here’s the list. I have an article in the works that will provide more information.